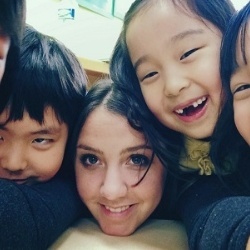 Want to know what it's actually like to teach English in Spain, South Korea or Costa Rica? 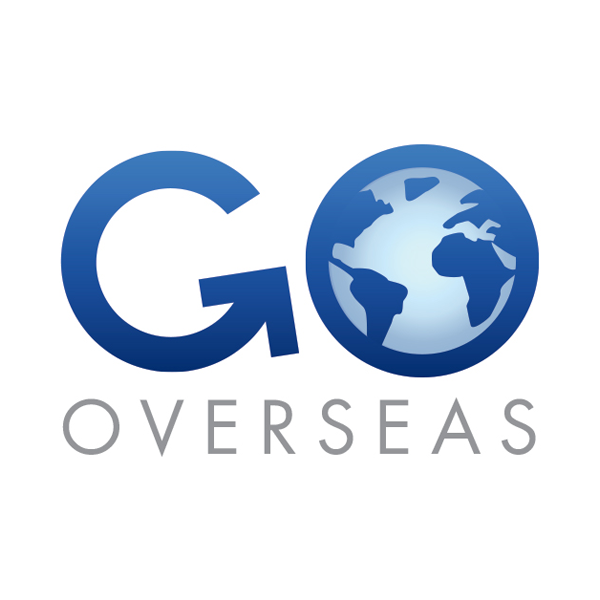 Check out hundreds of candid firsthand stories from people like yourself who are now teaching abroad in 80 countries worldwide. 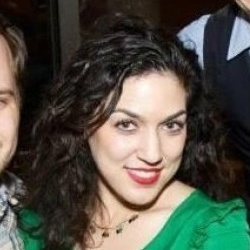 Blogs, articles, videos, interviews & more! Are you an ITA student or graduate interesting in sharing your experiences & publishing an article, video or Q&A? 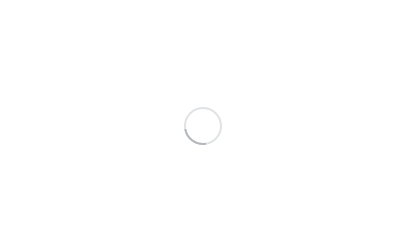 Check out our Alumni Rewards Index to learn about our incentive program and how we will publish your content. 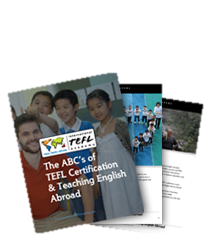 From Thailand & Vietnam to Japan & South Korea, read articles, blogs & interviews with ITA graduates teaching English in Asia. 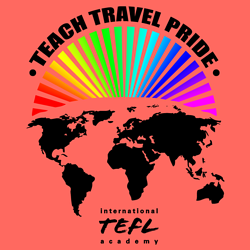 Check out articles, blogs & Q&As with ITA alumni teaching English throughout Europe from Spain to Russia. Check out articles, blogs & interviews from ITA Alumni teaching across Latin America, from Mexico & Costa Rica to Argentina & Chile. 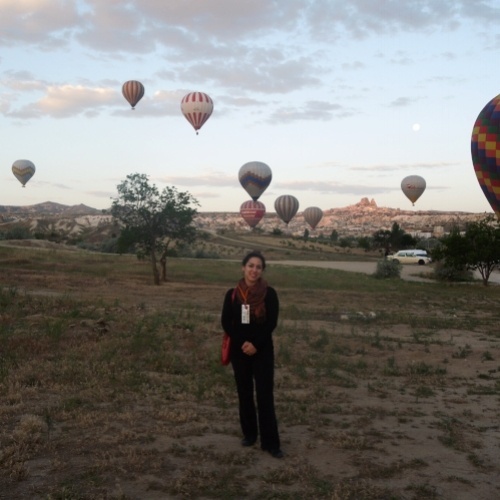 From Morocco to the Persian Gulf, read firsthand accounts about teaching English across the Middle East. 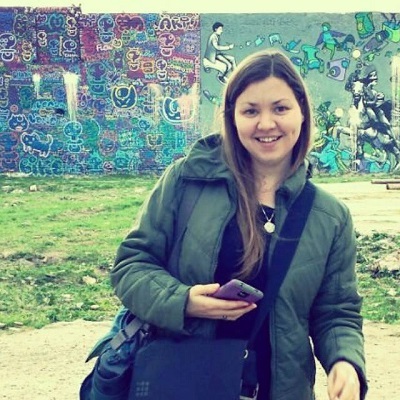 ITA students & alumni share their perspectives on a variety of topics, including how teaching English abroad has impacted their lives & careers. 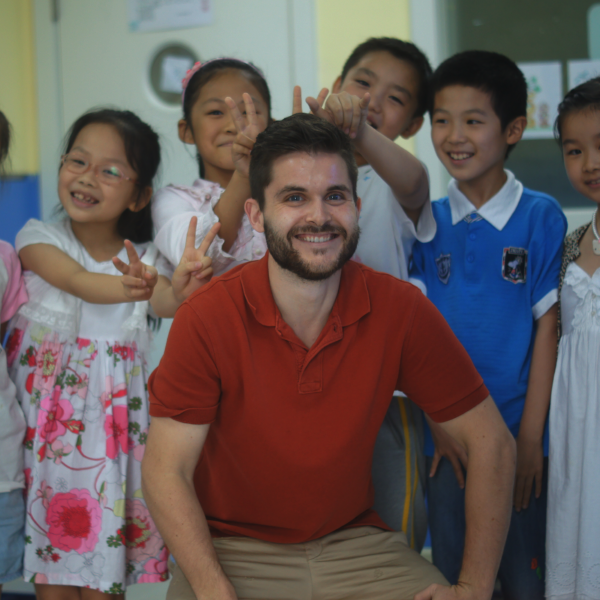 Check video profiles of ITA graduates teaching English in countries like Vietnam, China, Japan & South Korea. 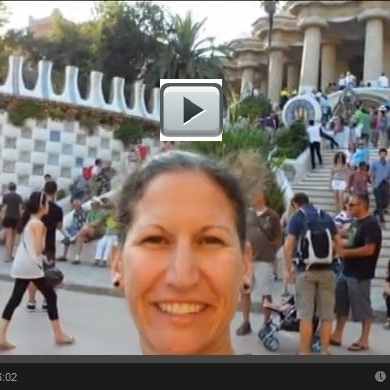 Check out some top video profiles of ITA alumni teaching English in Spain, Czech Republic & other top markets on the continent. 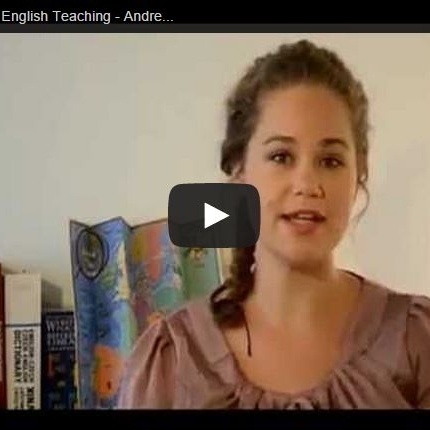 Watch ITA alumni share their experiences teaching English in countries like Chile, Costa Rica, Nicaragua, Uruguay & more. 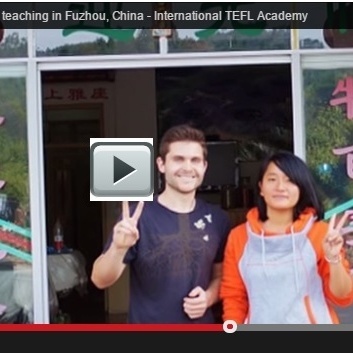 Access International TEFL Academy alumni videos from our graduates who are teaching English across the globe. 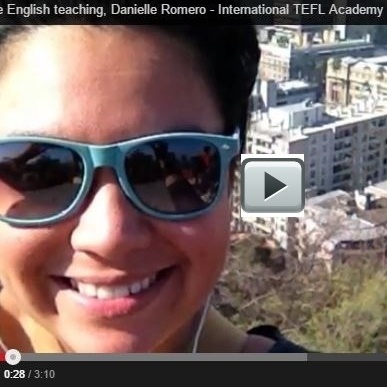 Read testimonials & watch videos from ITA graduates teaching English worldwide to see what they have to say about us & their experiences teaching English abroad. See what ITA alumni are talking on exclusive Alumni Facebook pages, including specific country pages where alumni network, correspond & share their experiences, questions & stories. 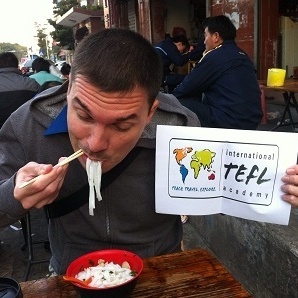 Check out more than 100 candid reviews on one of the Web's preeminent review sites for Teach, Work & Study Abroad programs. 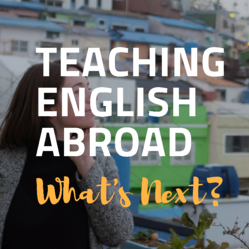 Teaching ENGLISH ABROAD: WHAT'S NEXT? 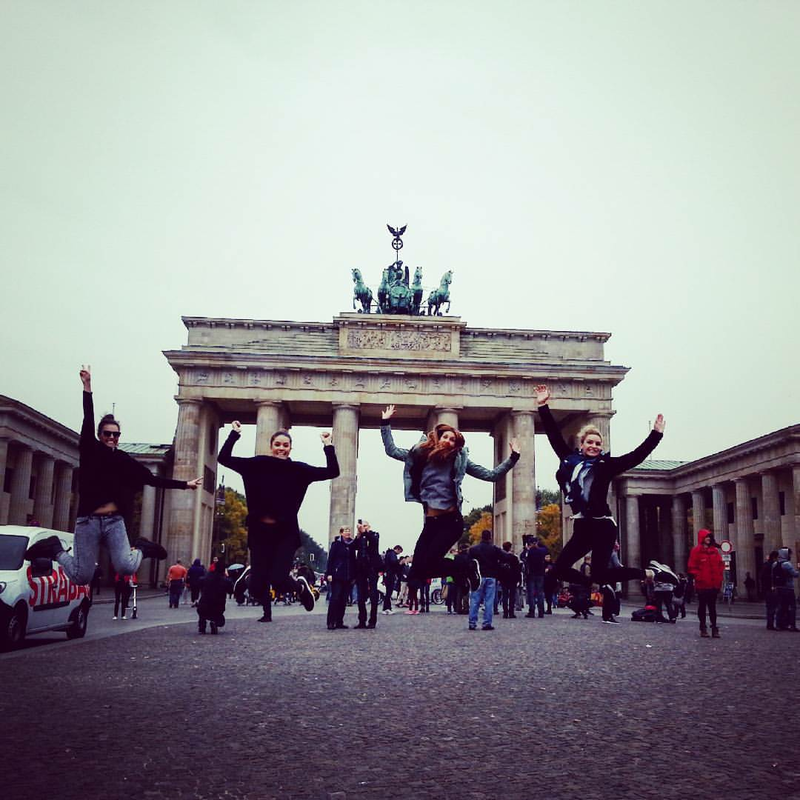 Stories, experiences and testimonials from ITA alumni who have already taught English abroad and have moved onto the next thing.